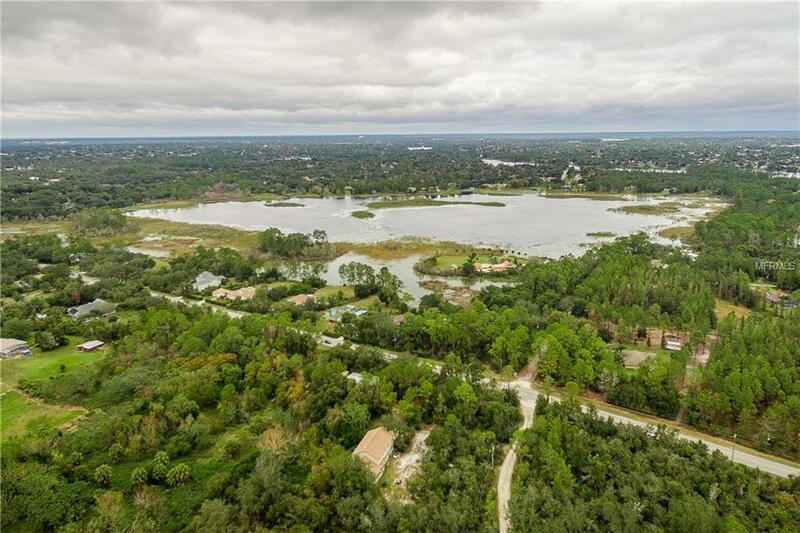 If you are looking for vacant land **WITH LAKE ACCESS**, THIS IS IT! 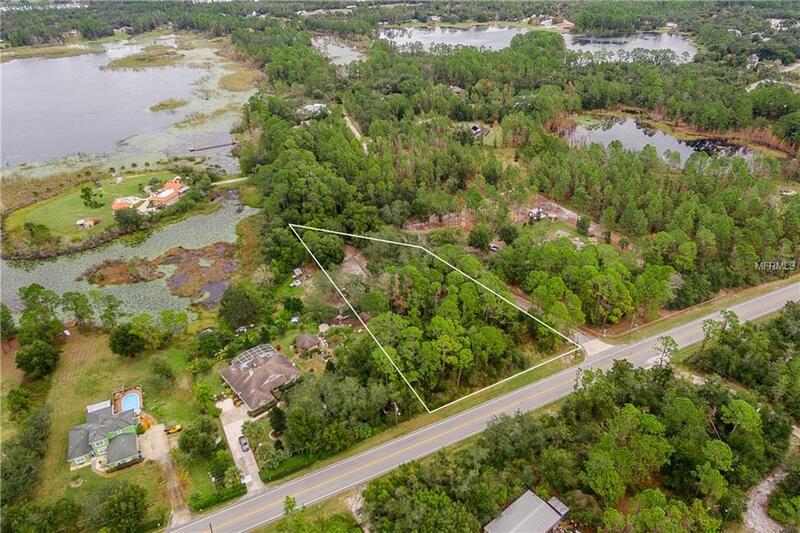 2.5 ACRES of BUILDABLE LAND in the heart of Deltona! 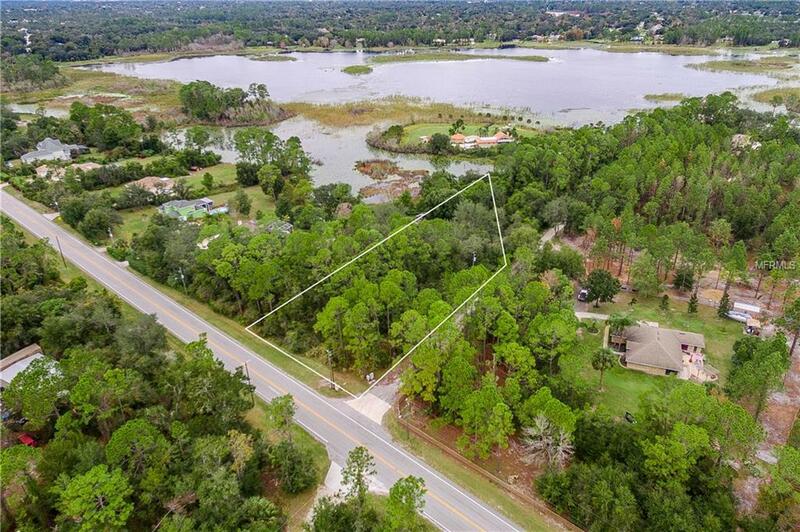 Beautiful scenic LAKEFRONT LOT ZONED AGRICULTURAL in a serene community with NO HOA. 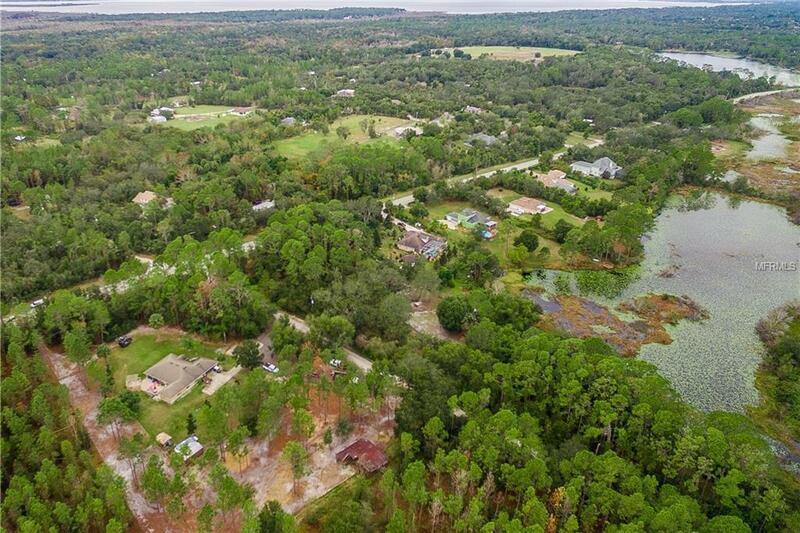 Build your dream home and enjoy the serene surrounds in this quiet and peaceful location. There has never been a better time to buy and build your dream home!